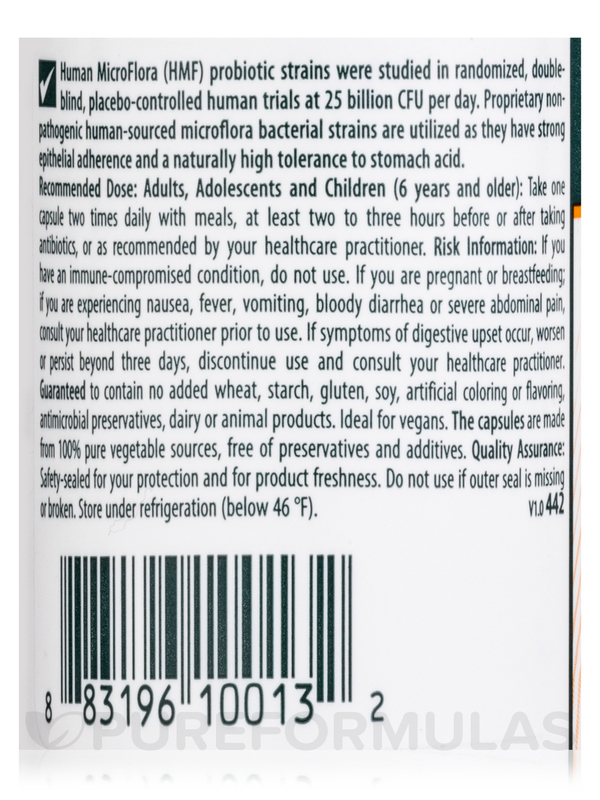 I have not bought HMF Neuro Capsules yet but my question is why the website advertised Lactobacillus crispatus 0.25 billion CFU when as we simply look at the label of the product and this particular ingredient is not listed? Seroyal’s HMF Neuro Capsules are a natural treatment option for minor neurological conditions you or your children may have. It has a small risk of harmful side effects for your piece of mind. 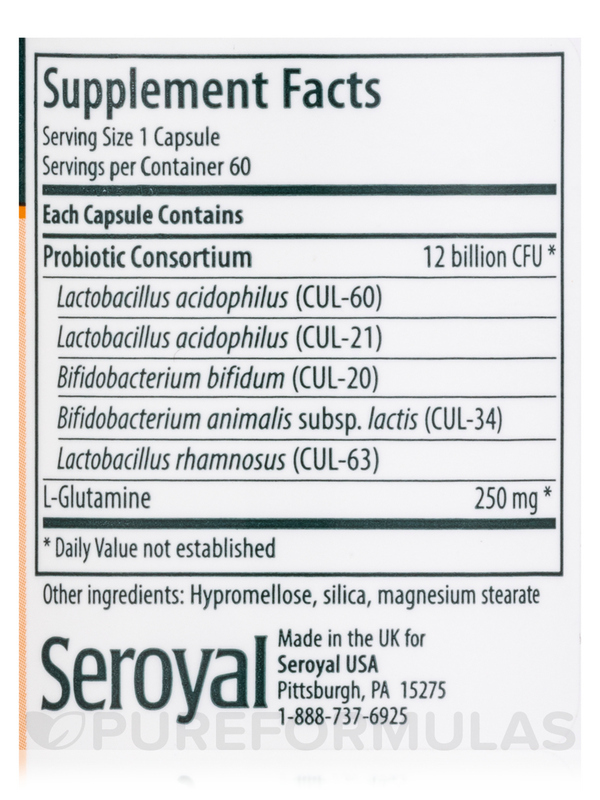 This supplement provides a source of the good bacteria‚ also known as probiotics‚ your gut needs. Research has shown that people with these disorders have too many bad bacteria in their intestines. An overgrowth of bad bacteria in the intestines may make it so that your body is unable to rid itself of toxins‚ which can lead to behavioral problems and digestive upset. Probiotic supplements combat the overgrowth of bad bacteria in your intestines and support intestinal health. Two strains of Lactobacillus acidophilus‚ to reduce yeast and fungal growth. 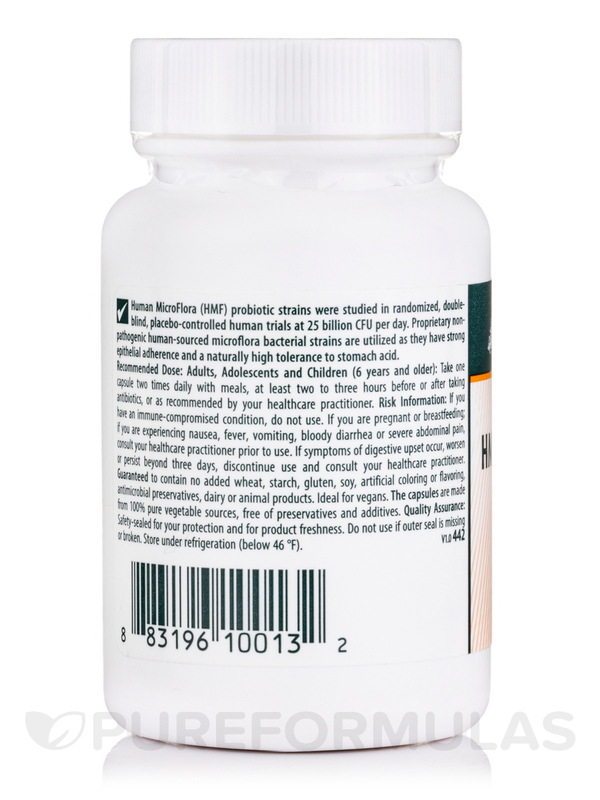 Bifidobacterium bifidum and Bifidobacterium lactis‚ to help reduce toxin buildup and promote intestinal health. Lactobacillus rhamnosus‚ which aids in digestion and promotes the absorption of the nutrients you eat. L-Glutamine‚ which is an amino acid that may increase memory and soothe erratic behavior. 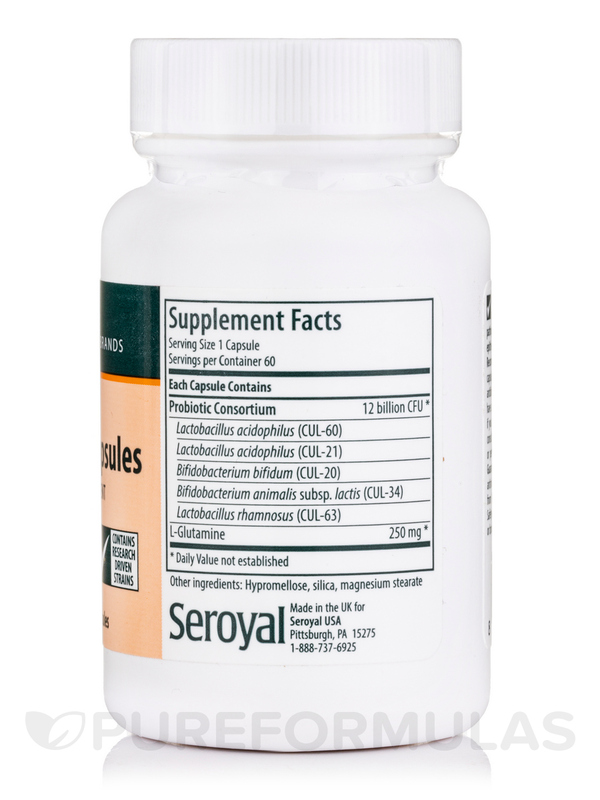 A bottle of HMF Neuro Capsules from Seroyal provides a one-month supply for adults‚ or a two month supply for children. The recommended dosage for children is one capsule daily‚ while adults should take two vegetable capsules daily unless otherwise advised. Other Ingredients: Hypromellose‚ silica‚ magnesium stearate. Take one capsule two times daily with meals‚ or as recommended by your healthcare practitioner. If you have a immune compromised condition‚ do not use. If you are pregnant‚ or breastfeeding; if you are experiencing nausea‚ fever‚ vomiting‚ bloody diarrhea or severe abdominal pain or if you are following a low protien diet‚ consult your healthcare practitioner prior to use. Safety-sealed for your protection and for product freshness. 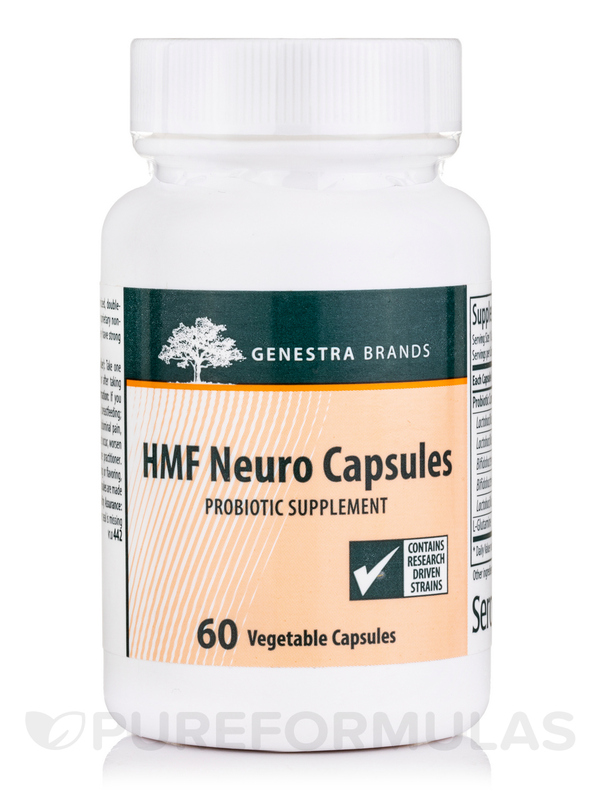 HMF Neuro Capsules is a fantastic product that I have used with my 5 year old with great results. HMF Neuro Capsules is part of a larger treatment plan to help with sensory issues. I really like that the capsules are easy to open and place in applesauce and do not have a flavor of any kind. There is no need to measure since each capsule is exactly the amount she needs to take. Any product by Seroyal is excellent. They maintain high pharmaceutical standards of potency and reliability. You need have no fears about whether you are really getting what is on the label when you buy Seroyal. HMF Neuro is one of thier best products. My little one suffers from chronic constipation. The wonderful website www.nourishmd.com led me to HMF Neuro by Seroyal and it has been highly effective for my poor little one who is also reacting to dairy products. I was very impressed with PureFormulas handling of my order as well. Its easy to open a capsule and mix with natural juice or almond milk. It has no unpleasant taste.